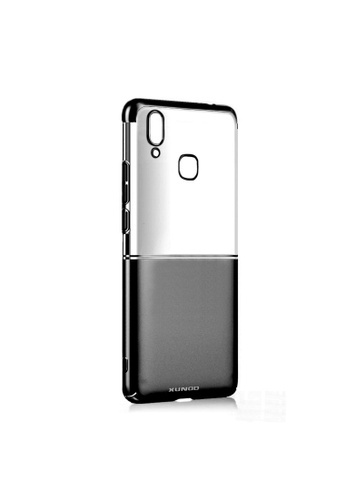 - Elegant case for Vivo Y85. - Transparent 2-Tone back case. - Perfectly protect your phone, prevents scratches and dust. Can't find Xundd Waltz Series Case for Vivo Y85 in your size?